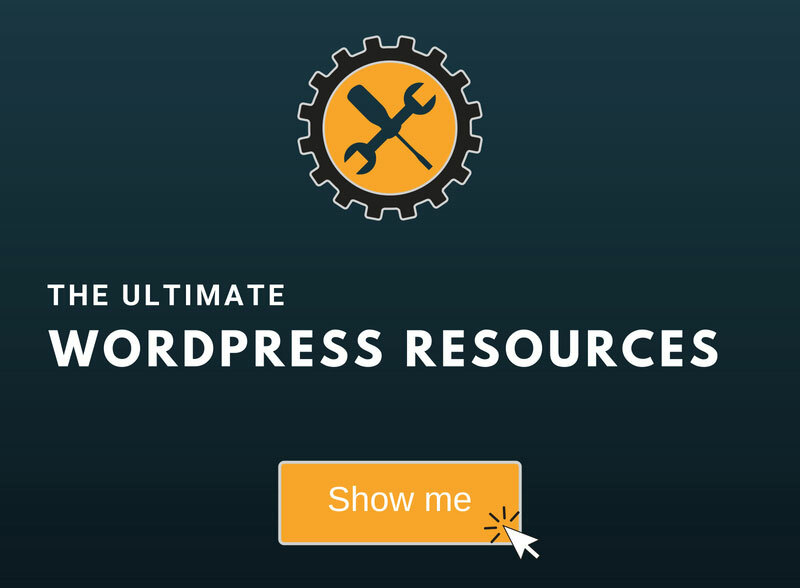 Yes, a lot of plugins can do that, but if you just want to be extra safe, like us, you might want to manually backup your WordPress database as well. 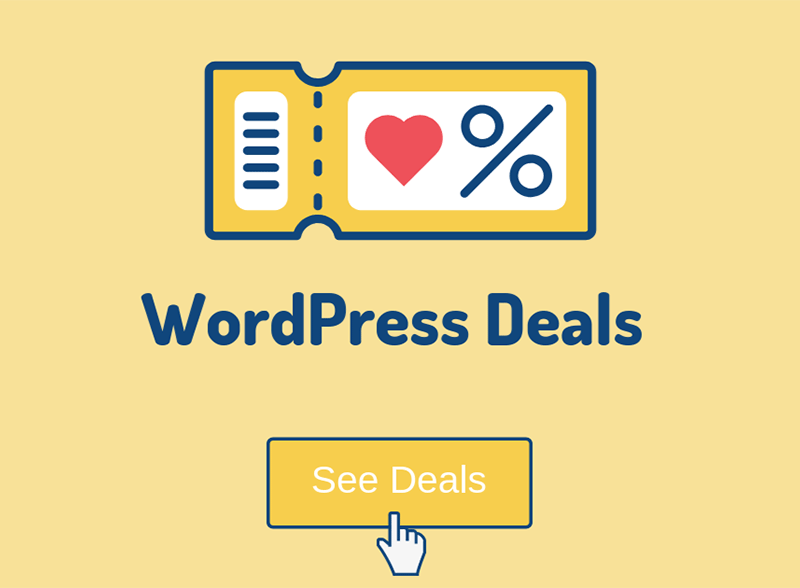 We always do that, even if our must-have plugin, Updraft Plus (this is an affiliate link), does it already. You can never be too safe when it comes to WordPress! We learned that the hard way! 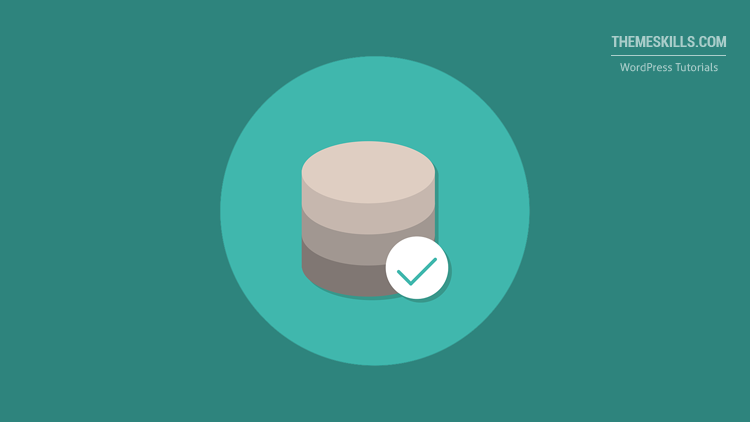 In this article, we’ll show you two methods through which you can perform a manual backup: using phpMyAdmin or cPanel’s backup system. This is the more simple method. 1. 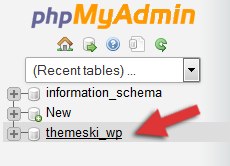 Log in to your cPanel and click on Backups or Create Backup, or whatever it’s named in your cPanel. It depends on the hosting company. Your database will have another name, of course. 3. Save it wherever you want. It’s best not to keep your WordPress backups only on your computer. Use something like Dropbox, Google Drive, etc. This method is a bit more complicated. 5. 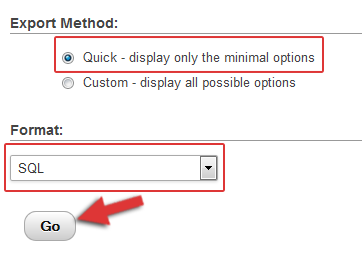 The Quick Method and SQL Format should be selected by default, so leave them like that. 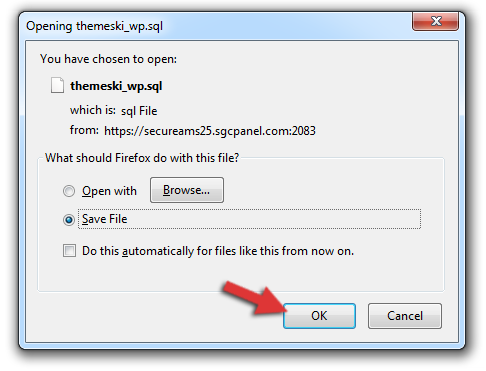 Just click Go and then OK on the pop-up in order to save the SQL file. The reason why you shouldn’t choose the Custom method instead of the Quick one is that it gets too advanced, and if you don’t know exactly what you’re doing, you might damage things. You should make backups on a regular basis, especially after you add a new page or post, or make modifications to your site. And the database should always be backed up along with all your files, either through a plugin or manually. Hope you found this post useful! If you have any questions or just want to share something with us, please drop a comment!